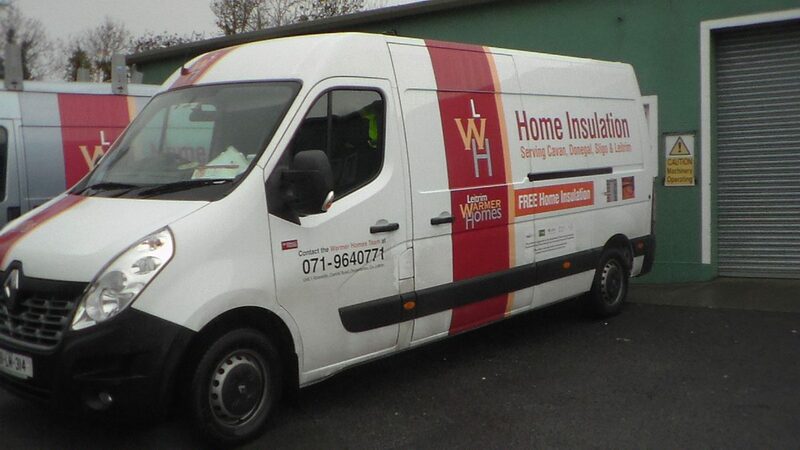 Leitrim Warmer Homes Company Limited by pledge started working as a scheme of Leitrim Development Company. 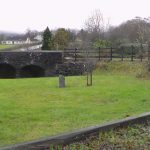 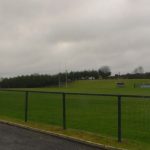 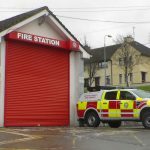 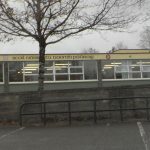 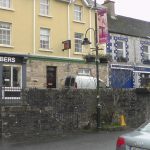 After nine years of action, a new company was set up called Leitrim Warmer Homes in May 2016. 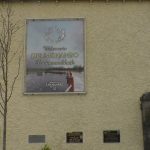 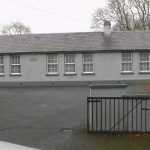 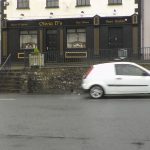 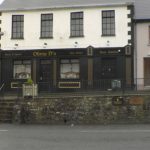 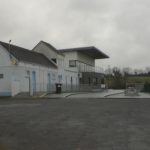 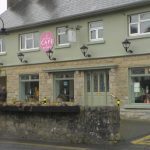 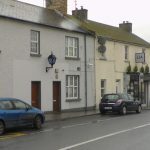 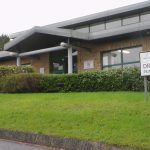 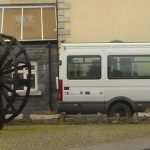 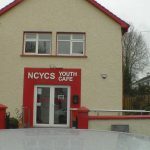 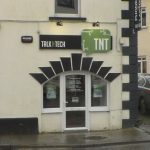 The current address is Laird House, Church Street, Drumshanbo, County Leitrim. 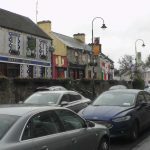 Leitrim Warmer Homes in combination with Better Energy Warmer Homes Scheme, objects are to increase the energy efficiency and warmth of homes owned by people on low incomes. 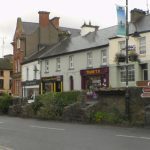 It is operated by the Sustainable Energy Authority of Ireland (SEAI).